CHILLIWACK, BC – Old Yale Brewing has announced that its annual summer sampler pack has made an extra early return this year. The Old Yale Summer Craft Cooler is a mixed 12-pack of 355 ml cans, featuring three cans each of Moon Dance Mango Wheat (5% abv), Old Paddle Pilsner (5% abv), Off Tail Pale Ale (5% abv), and Knotty Blonde Ale (5% abv). 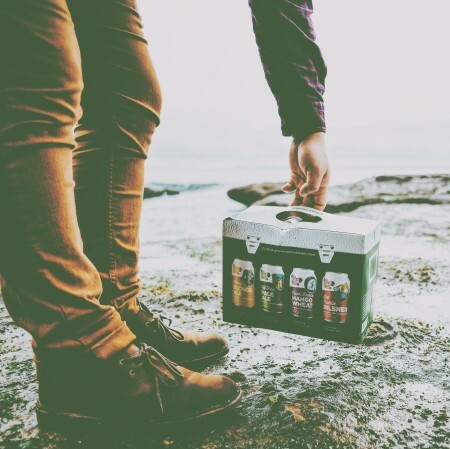 The Summer Craft Cooler pack is available now at the Old Yale taproom, and select liquor stores in British Columbia.